A decorated Dutch soldier has been suspended from duties for allegedly headbutting a policeman. The NOS reported on Friday that defence minister Ank Bijleveld said that physical violence against agents of the state would not be tolerated. 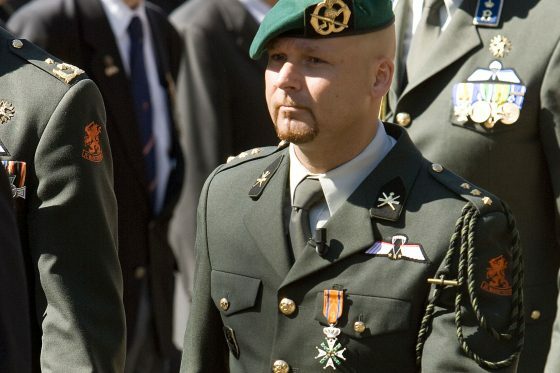 Marco Kroon, who had been awarded the Netherlands’ highest honour for bravery in 2009, is being investigated for abusive and insulting behaviour during the last carnival Sunday in Den Bosch. 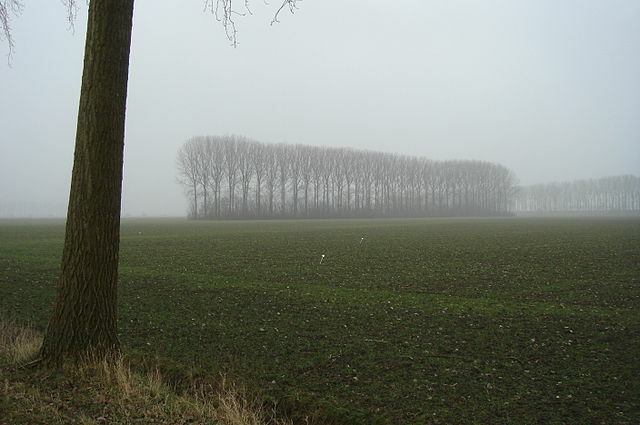 Bijleveld said, however, that he would not lose his Militaire Willems-Orde award for bravery in Afghanistan, for now. Kroon has previously been acquitted of a charge of possessing drugs and weapons, and last year reported a breach of protocol during a secret mission in Afghanistan when he said he had been kidnapped and then found and killed one of his kidnappers.